After leaving Iron Range, we headed north towards the Jardine River. As we were driving back south, we found a very interesting animal on the road. 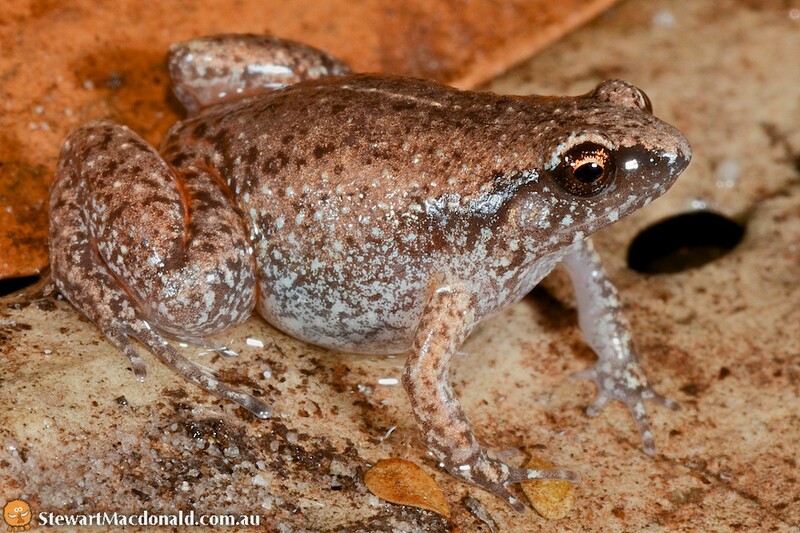 The stripe-tailed delma (Delma labialis) was previously thought to occur only in a small section of coastal habitat from just north of Townsville, south to some islands off the coast of Mackay. Finding one 1000km north of Townsville was pretty exciting. This was couple with the fact that I had previously found one near Moranbah, which was a south-western range extension of about 200km. The Heathlands population is probably disjunct from the southern population, but the two populations are morphologically and genetically very similar. We continued south through Coen, stopping to find a Little Brown Skink, and ended up in the Daintree Rainforest. 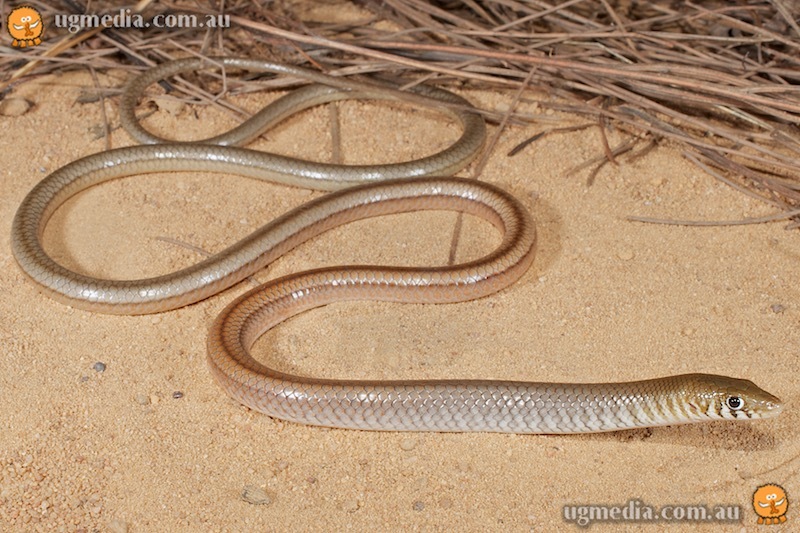 Stripe-tailed delma (Delma labialis). 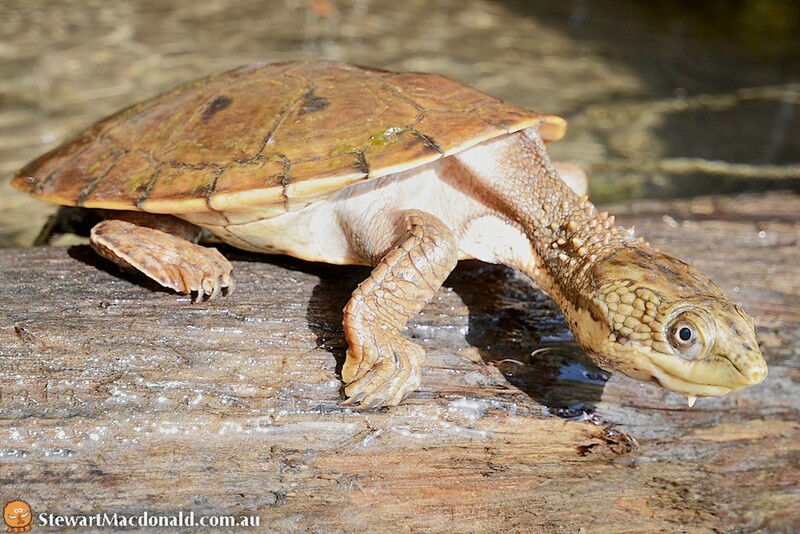 Heathlands Resources Reserve, Queensland. Austrochaperina gracilipes. Jardine River region, Queensland. 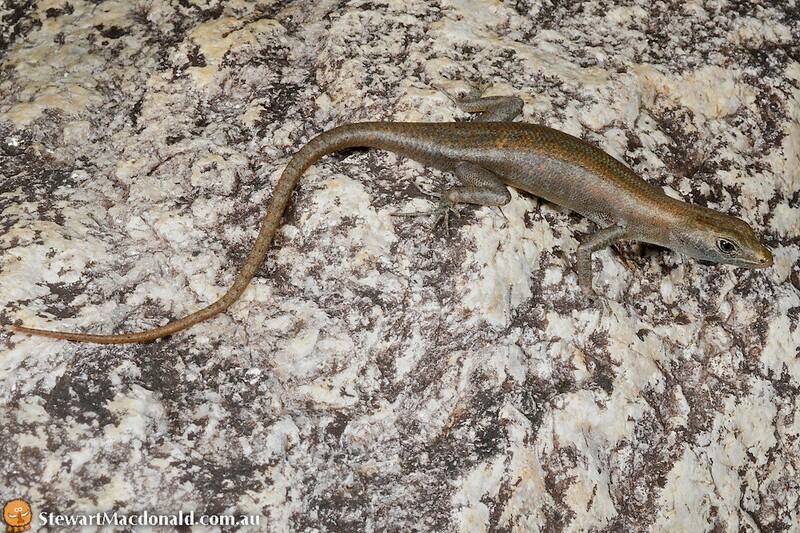 Coen rock-skink (Liburnascincus coensis). Coen, Queensland. 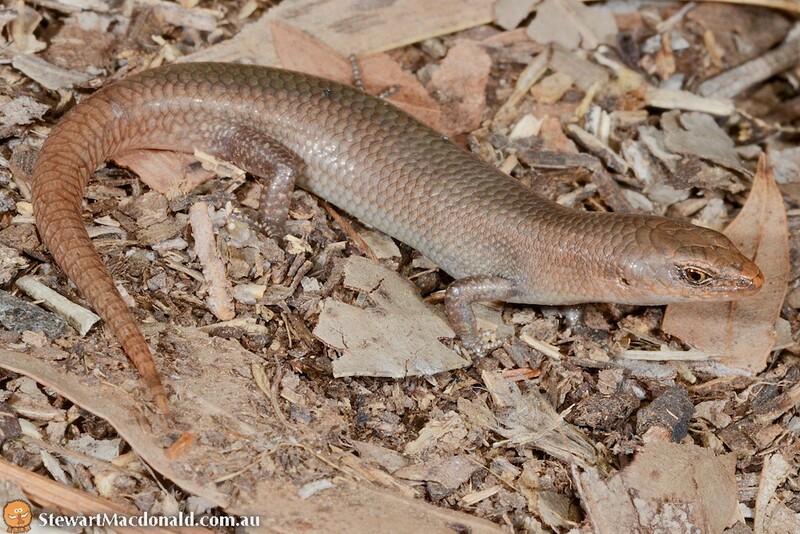 Endeavour River litter-skink (Lygisaurus tanneri). Cooktown, Queensland.